Banking has so much more to offer than before–a one-stop location for savings, credit cards, checking, investments, and more. These services can provide ease, convenience and speed. Credit also has a tremendous impact on money and debt management. Before making major life purchases, assess your credit history. Learn how to establish and maintain a good one. Learn the banking and credit rating system so you can grow your money wisely and avoid financial pitfalls. 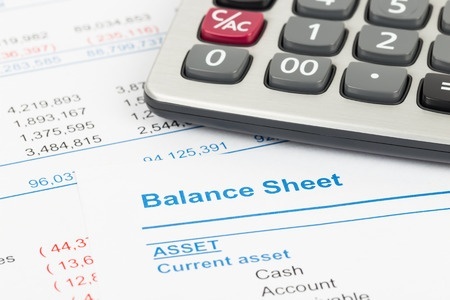 Learn some of the fundamentals of debt reduction. Make sense of your bank statement and interest rates. Bank and pay bills online. Manage credit card debt and apply for a loan.